Where are the aviation jobs? Avjobs list positions from all over the world. 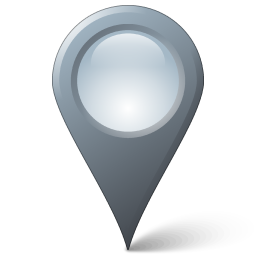 Below is a list of Position locations from companies that are advertising job availability in our system right now. This list changes daily, so check back often. 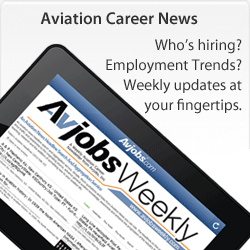 Avjobs list aviation positions from all over the world. Below is a list of position locations from companies with job availability in our system right now. This list changes daily, so check back often. 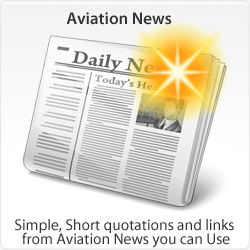 Register today to access more aviation jobs in a single location. What Jobs Titles are Available Now? 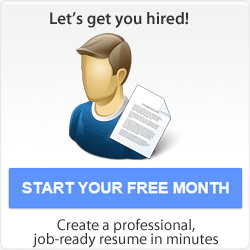 What Companies are using Avjobs and Hiring Right Now? The number of positions available and position locations change every day as participating employers add new openings and filled positions are removed. Our Employment Information Services Save Time and Money! Register Today. 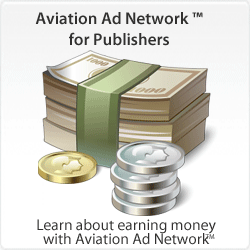 for access to more aviation jobs in a single location that anywhere else.